Whether you choose the grandeur of an historic castle, or the comfort of one of our traditional cottages, come and enjoy the very best of highland estate living at Glentruim, in the true heart of Scotland. 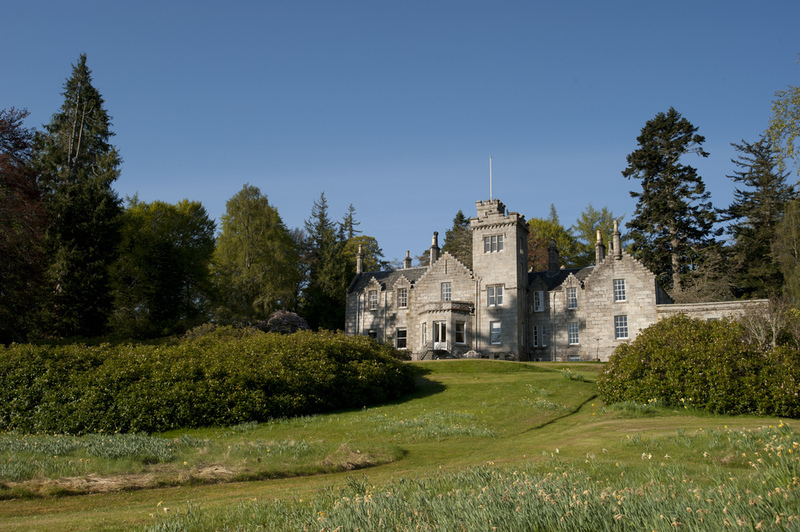 Built as a family home in the early 1840’s by Major Euan Macpherson, Glentruim Castle & Cottages retain their traditional character whilst offering comfortable and elegant surroundings for your self catering holiday and luxury accommodation in Scotland, surrounded by the Cairngorm National Park. As you step into the warmth, luxury and tranquillity of Glentruim Castle & Cottages, guests are enveloped by its relaxed atmosphere. Glentruim Castle & Cottages offers you a rare taste of authentic Highland Estate living at its best. Whether you choose a Scottish holiday cottage to sleep two to four people or our castle which can sleep up to fifteen guests, the essence of our philosophy is quality, elegance, authenticity and personal service. Your stay at Glentruim should be everything that you want it to be. Our Estate Manager, Deirdre Falconer, is here to help ensure your holiday in Scotland is memorable. Piper's Cottage is our cosy "hub" and five star HQ, located within the grounds of the estate, which is nestled between Laggan and Newtonmore. Here you can relax with a coffee by the fire and plan your holiday in Scotland browsing our extensive library of maps, local literature and visitor information. You can read the daily newspapers, have a chat and get advice and assistance on making the very most of your holiday in the heart of the Scottish Highlands. The breathtaking beauty, serenity and outstanding views make our holiday estate a place you want to come home to after a day of sightseeing and activities in the wonderful local area.We look forward to welcoming you to this glorious estate and guarantee you the most relaxing and enjoyable of holidays. Fish the same rivers in the movie "Salmon Fishing in the Yemen". Unfortunately we are not able to accommodate pets at Glentruim.